Say goodbye to Wi-Fi dead zones, buffering and multiple networks in your home. Covr is a seamless solution that gets rid of dead spots and blankets your home in powerful wifi. 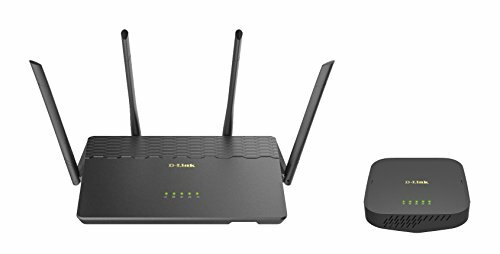 Covr uses a High-Power AC2600 Wi-Fi Router at its core to handle the bulk of your Wi-Fi activity, creating a PowrZone of blazing fast Wi-Fi speeds, while the Seamless Wi-Fi Extender takes care of the outer edge. Designed for 4K HD streaming and gaming on multiple devices.